If a picture is worth a thousand words, then 1000 Designs for the Garden and Where to Find Them is priceless. This book is sure to melt away the winter blues with a healthy dose of imaginative garden designs and accessories. Originally referred to me by a client, I immediately picked up his book which now has a select spot in my reference library. Over 300 pages are filled with everything from modern planters and watering cans to artistic trellises and unusual furniture. Hopefully some of my favorite pieces below will inspire your imagination to take your garden to the next level. 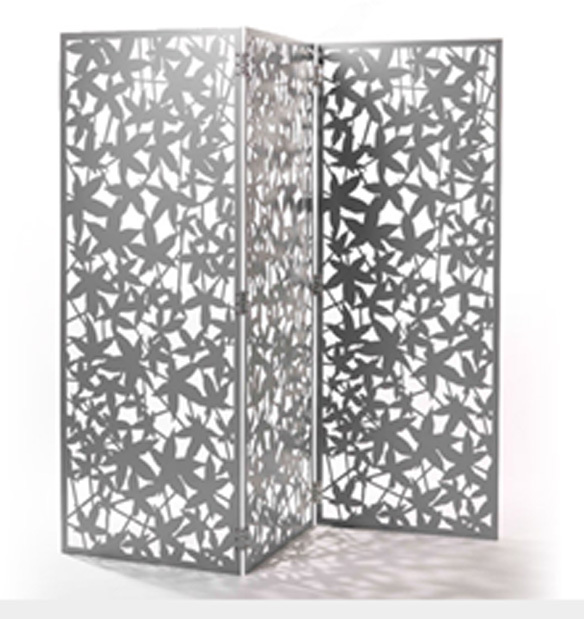 This powder coated aluminum room divider is a brilliant way of defining a wall area in an open outdoor garden. With several patterns to choose from, Paul Kerlaff designed this screen to filter a view or to adorn a wall as an independent panel. I could easily see this attached to a fence or brick wall with a delicate Clematis vine growing through the ‘Maple’ design. 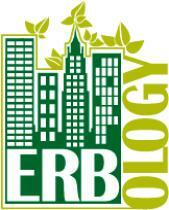 The panels are available in a variety of colors and patterns. A similar piece pictured below by Michael Koenig is available in zinc-plated sheet metal. 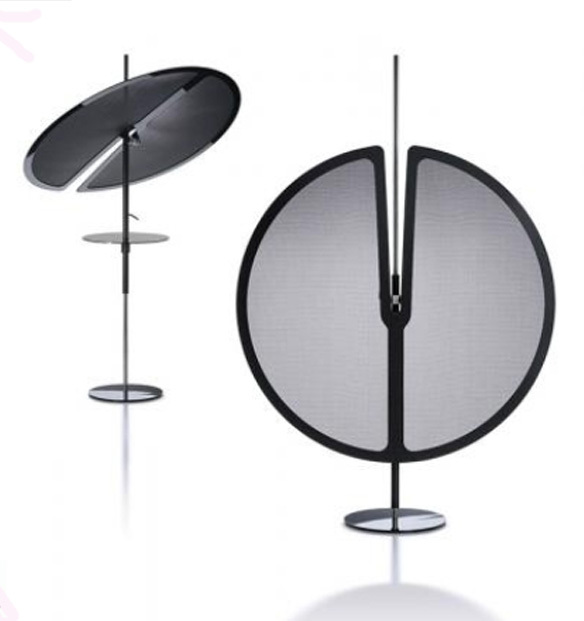 For a modern take on an umbrella, consider the Nenufar Parasol by Yonoh. The eye-catching design allows the piece to blend with traditional furniture or make a statement on its own. It would be the perfect shade element by a pool or an accent for a secluded patio in an intimate landscape. 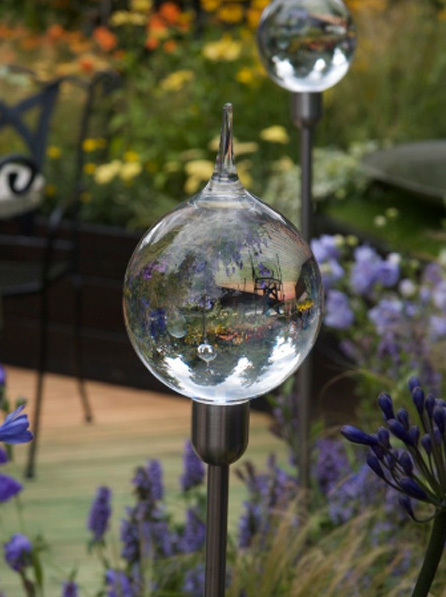 The small sculpted ‘Dew Drop’ by British glass designer, Neil Wilkin, are like jewels for the garden. A handful of them clustered together in a patch of Artemisia ‘Silver Mound’ would be gorgeous. Finally, to warm up the patio or terrace visually, consider the urBonfire fireplace designed by Michael Hilgers. 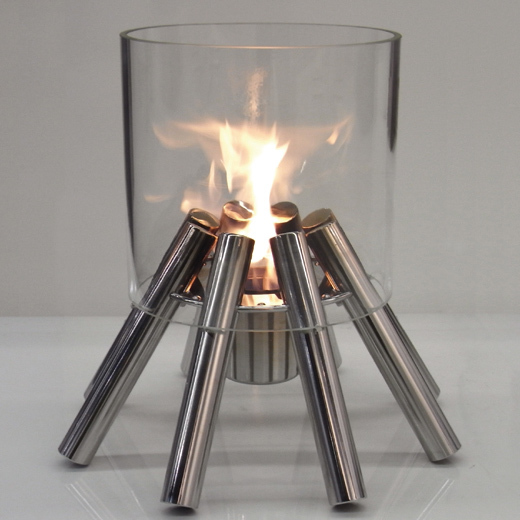 Made from borosilicate glass and polished stainless steel, flames don’t come any more chic than this.